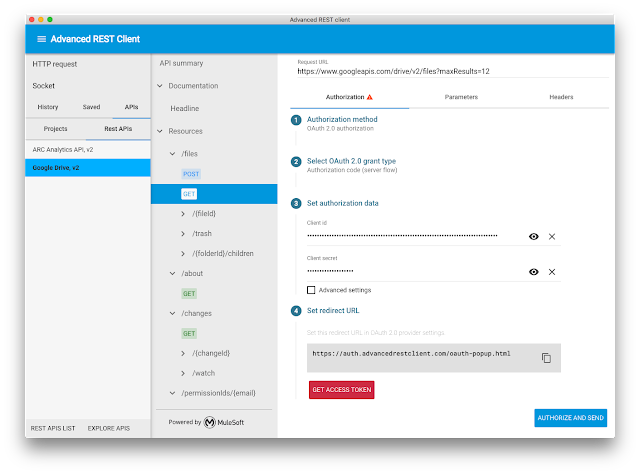 I am excited to announce the new Advanced Rest Client (ARC) support for RAML specifications. RESTful API Modeling Language (RAML) makes it easy to manage the whole API lifecycle - from designing to sharing APIs. 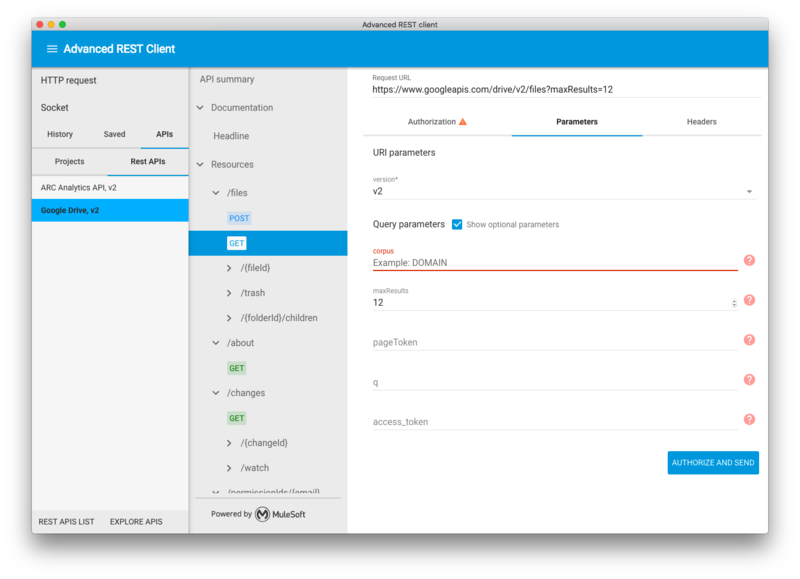 With version 12 of the ARC desktop app, you can now open RAML files and display their API documentation using MuleSoft's API console. The console allows you to read documentation for all endpoints and methods defined in the API spec file. It also allows you to make a test request to any selected endpoint. The request data is pre-populated with default values as well as examples from the RAML file - making it easy to run test requests. The console also understands the security limitations of the API and makes it easy for users by requiring them to only fill the required fields in order to make a successful request. ARC allows users to query Anypoint Exchange for public API spec assets. 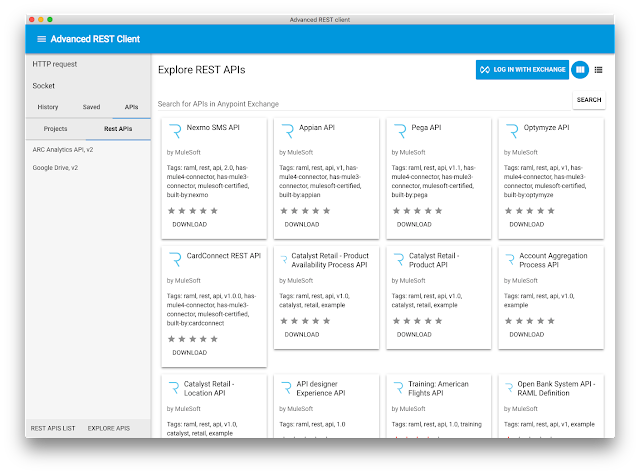 Anypoint exchange is a service that offers API assets storage, sharing, and management. Users can log in to their existing account to get the list of their private assets. Then, in just one click users can download and open the RAML file in the app. Ready to get started? 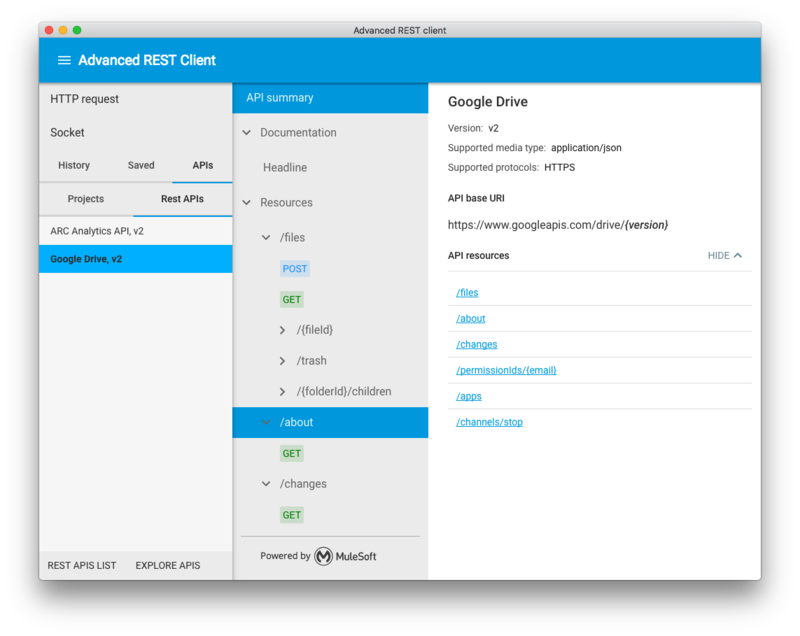 Go ahead and install the Advanced REST Client! 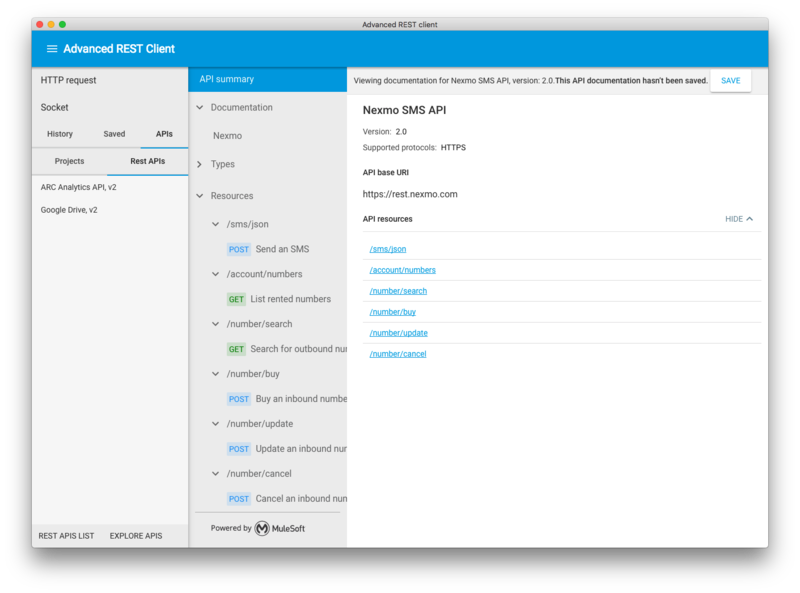 Please note that only the desktop client can read RAML files and connect to Anypoint Exchange.